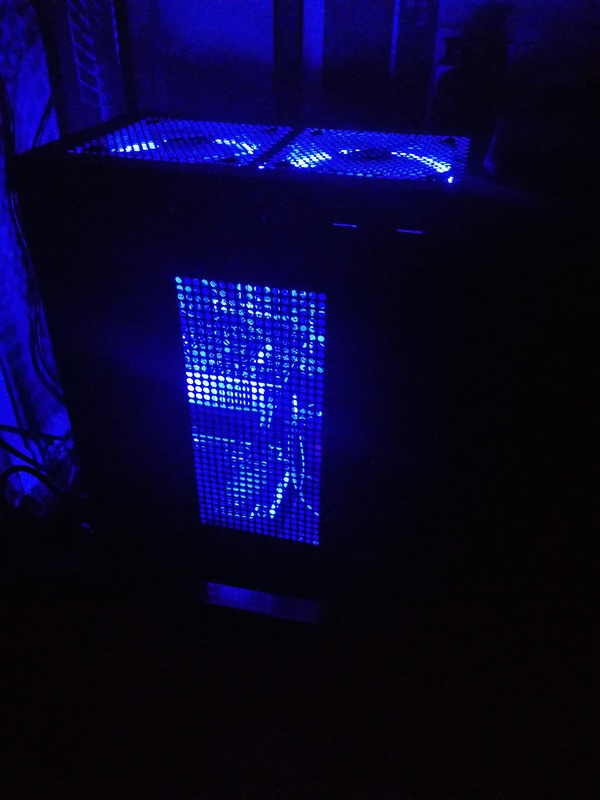 Okay, so in the last post I shared what I had actually done to the PC; summarising having a new graphics cards, new fans and an SSD. Since having the SSD, I must say I have seen a tremendous difference in performance (as you would expect). The PC now starts up to it’s login screen in less than 10 seconds. For Windows 10 Professional, that’s pretty good. So here I will talk about the specs in my PC, they’re nothing special but they do the job I want it to and it works pretty good. The highest temperatures I have seen so far (through running a game) are in the mid 70s, which is a little high but it seems to keep it around there so I’m not worried too much. When idling it sits around 30C, and during a stress test – I got it to 81C before killing off the test. 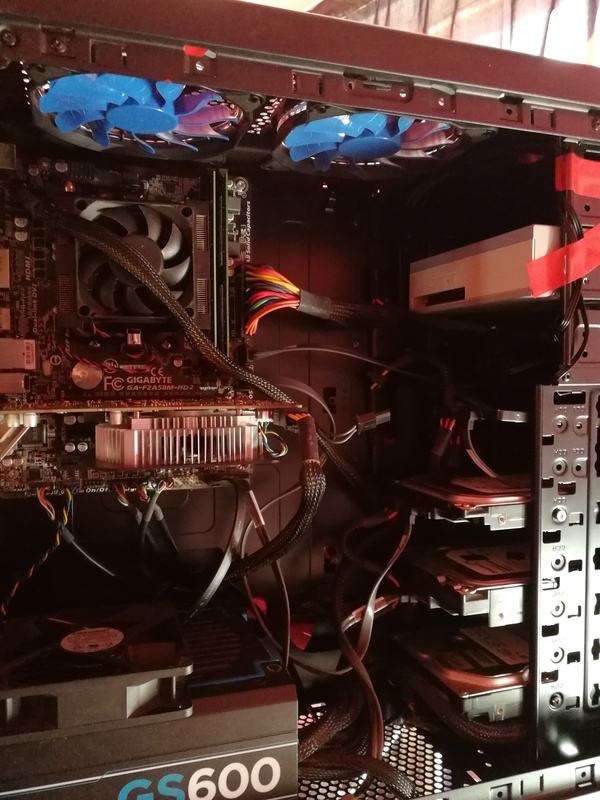 I also have an optical CD/DVD +/- RW drive which is currently installed in the case but disconnected from SATA and power to free up space for more storage. I will look at replacing the 250GB drive soon with a 500GB or 1TB drive to increase this further.